Managing infrastructure is hard enough. But in today’s world of cloud computing it can be tough to manage constructs that live for seconds instead of persisting. How can you keep a handle on it all. Confidentially, the best way is with Aporeto. 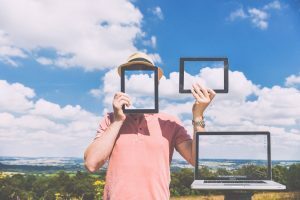 Tom Hollingsworth discusses the power of identity management for workloads in this post. 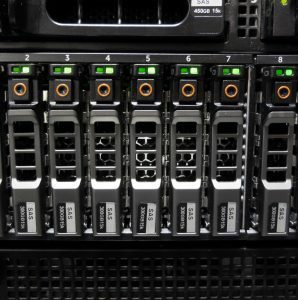 Network code and automation are taking over a lot of enterprise networking. While these concepts are starting to fundamentally change networking, their shortcomings are often underreported. Pete Welcher does a great job reviewing the current issues surrounding these important concepts. Broadcom announced their new SDKLT, a logical table-based API for programming Tomahawk switches. But why is this new idea so important? 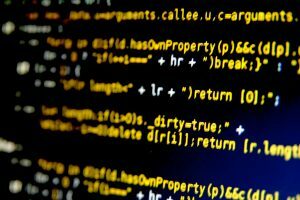 Tom Hollingsworth looks at the impact of both the new data structures and open source release and why it matters to network programmers. The roundtable discusses the premise that the CLI is dead, or at least terminally ill. They look at why this is the prevailing narrative in networking and the greater IT landscape. 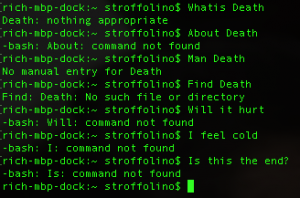 Is the death of the CLI a forgone conclusion, or merely a framing device for moving to better processes in IT? I longingly remember being a Systems Administrator configuring all my infrastructure through a variety of consoles. 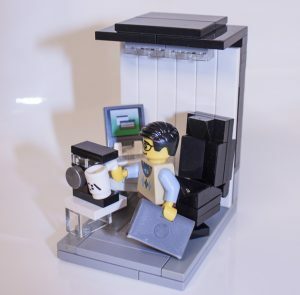 Those days are far behind me now since I spend much of my time helping customers navigate the new cloud world where infrastructure is managed through automation. It can be difficult to orchestrate pieces of the infrastructure into your server provisioning lifecycle but some vendors are embracing the new provisioning methods. Rubrik is one infrastructure company that has built a platform to thrive in this new automated world. 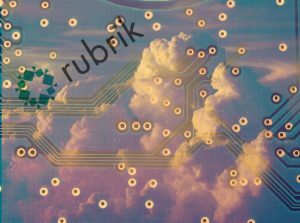 Is Rubrik Really a Cloud Solution??? Rubrik calls themselves the “Cloud Data Management Company”. This provoked Eric Shanks to ask the question, “What are the characteristics of a cloud product?” This is a very difficult question to answer and leaves too much room for ambiguity. This lack of formal definition creates the opportunity for almost any product vendor to call their product “Cloud Ready.” In this article, Eric sets out some definitions to see if Rubrik truly is a cloud solution.